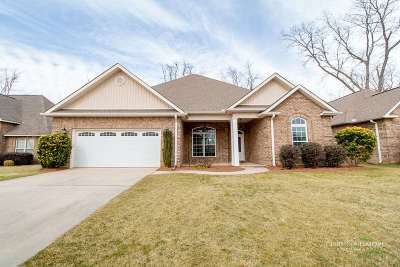 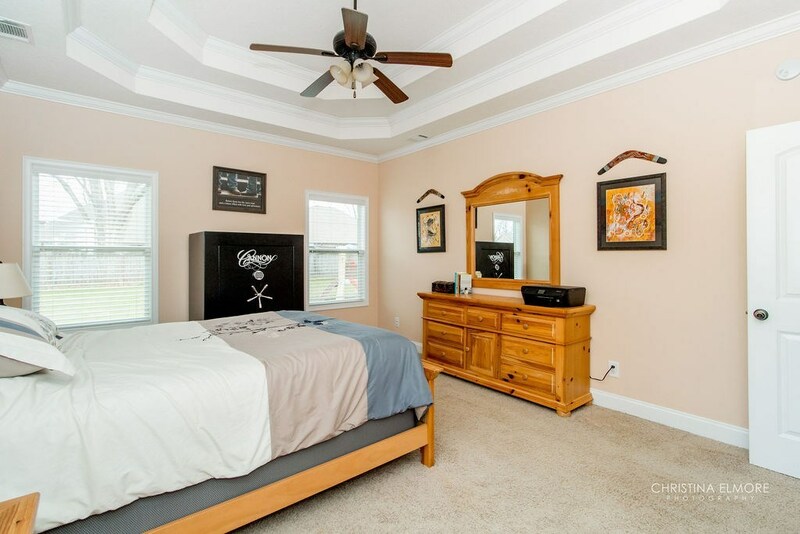 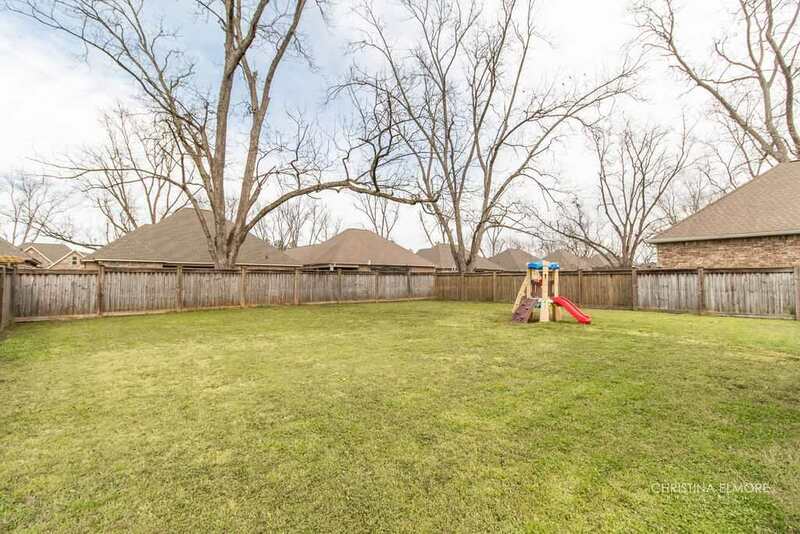 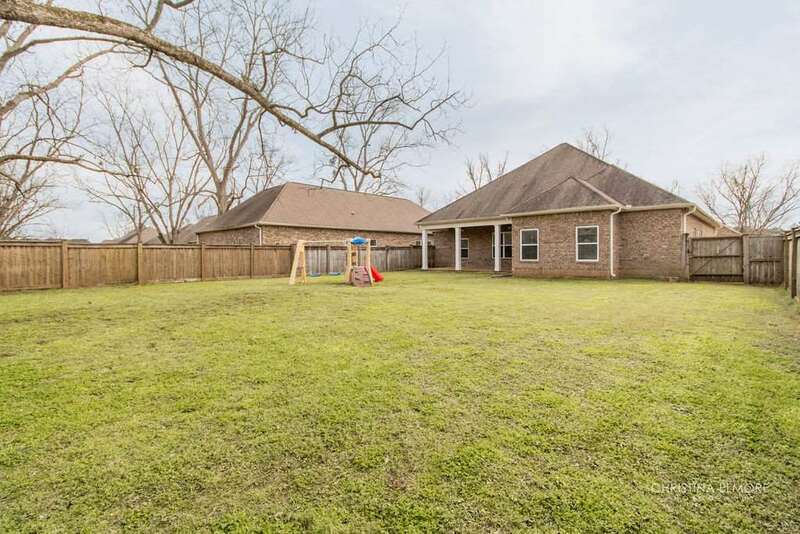 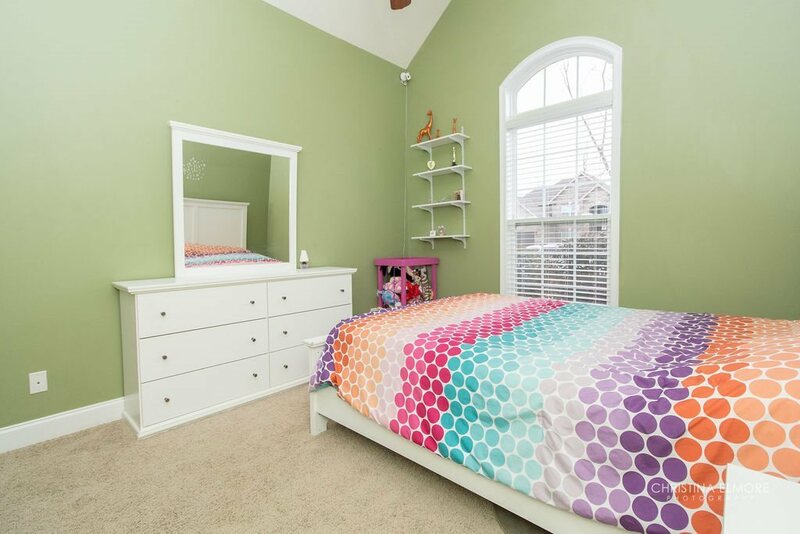 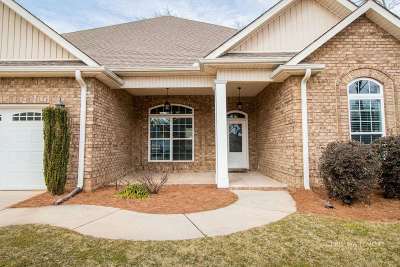 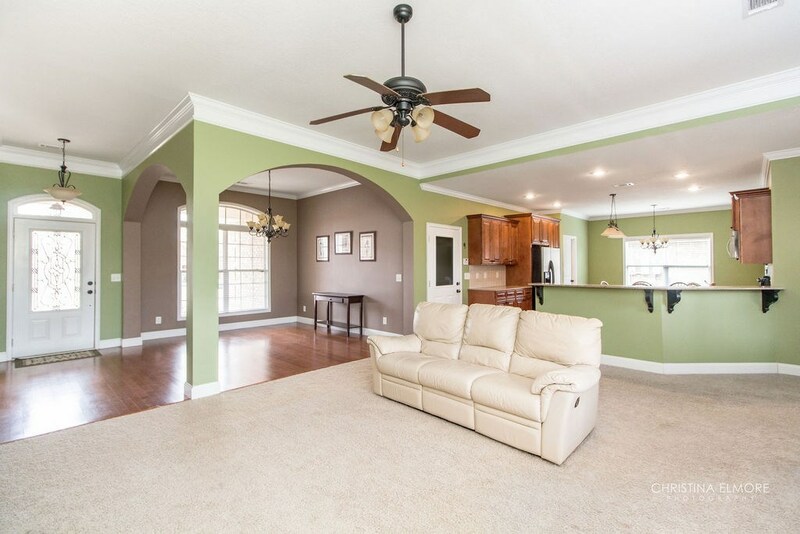 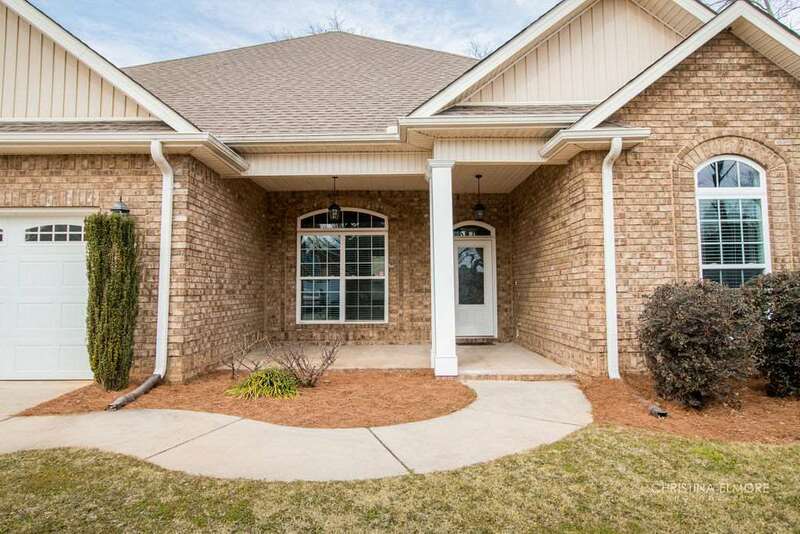 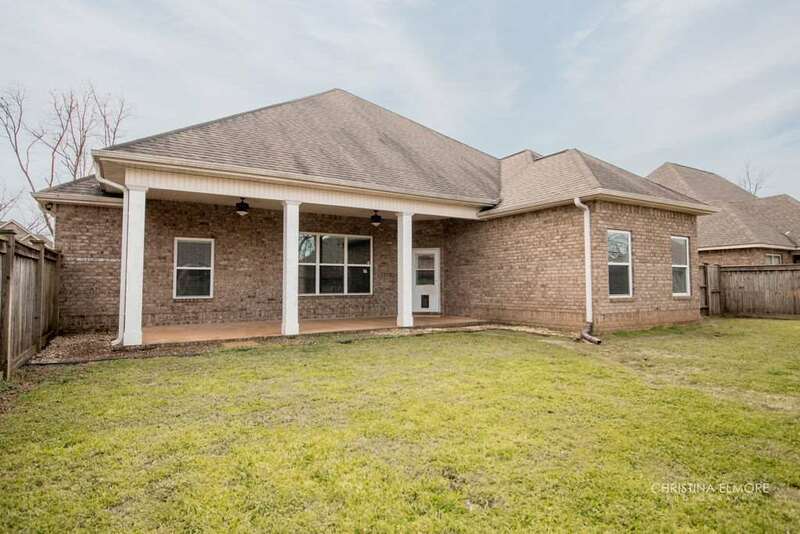 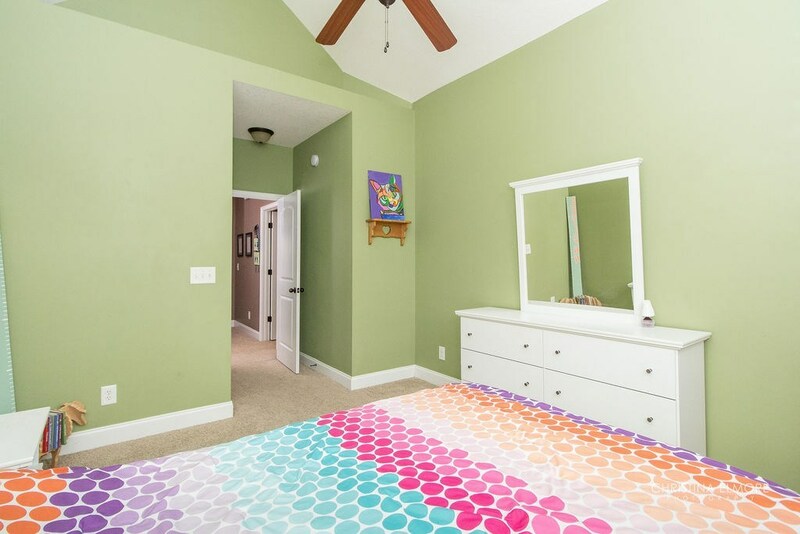 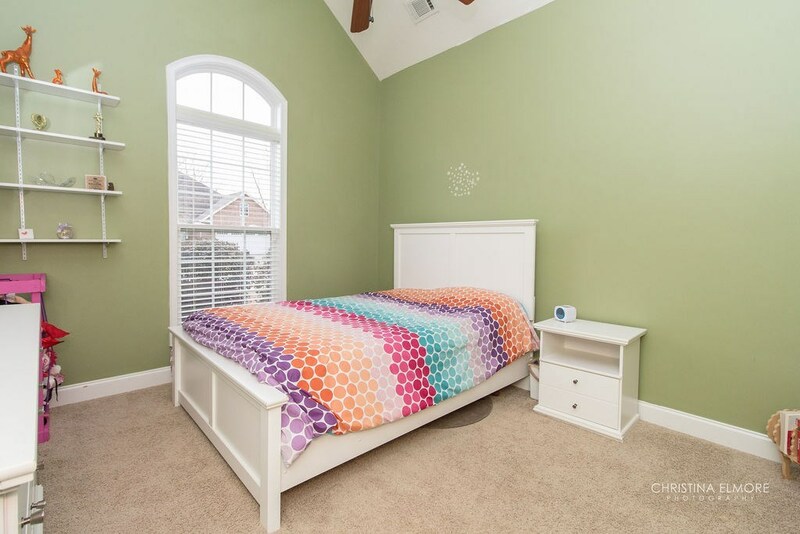 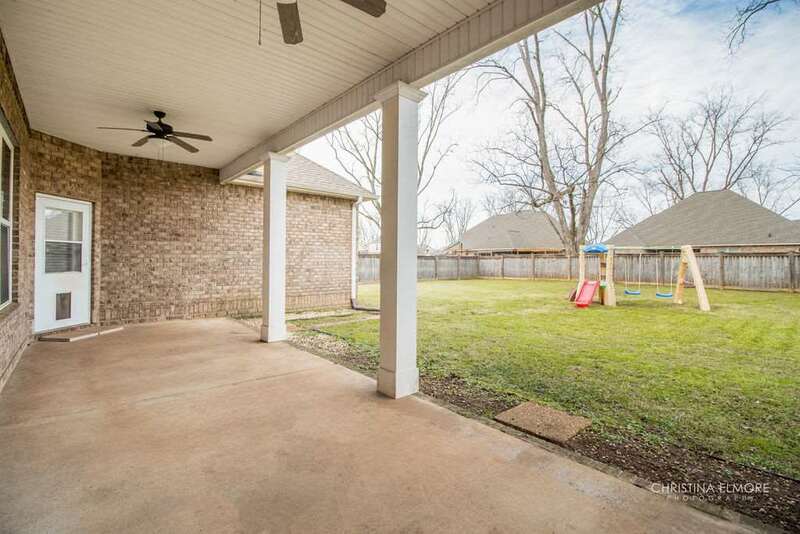 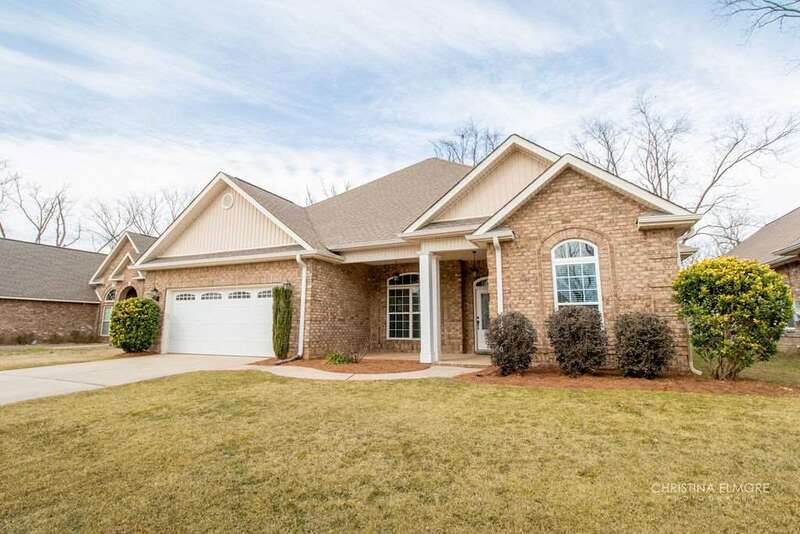 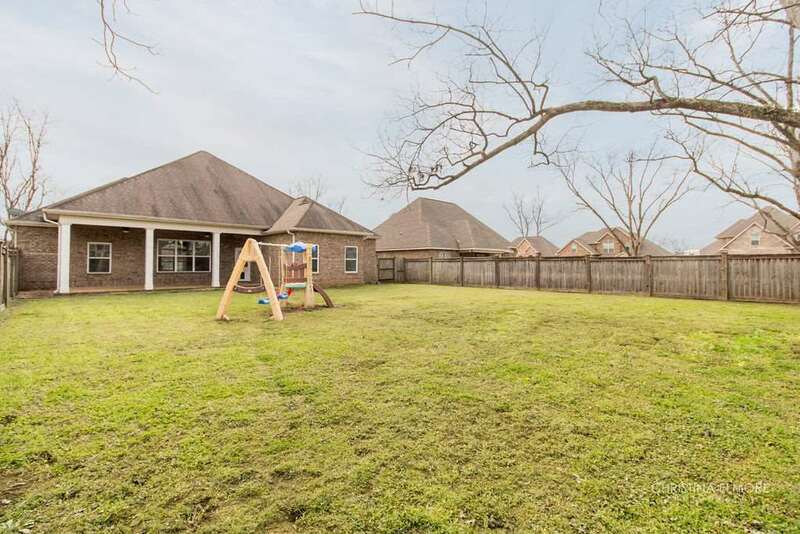 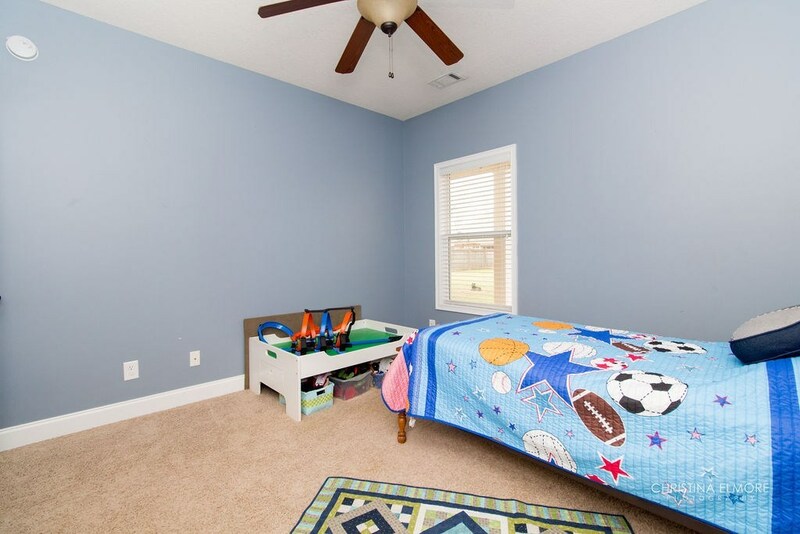 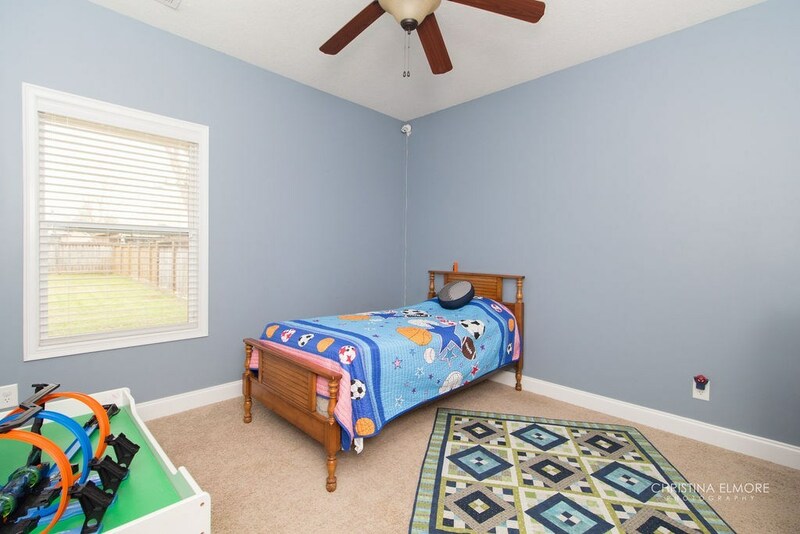 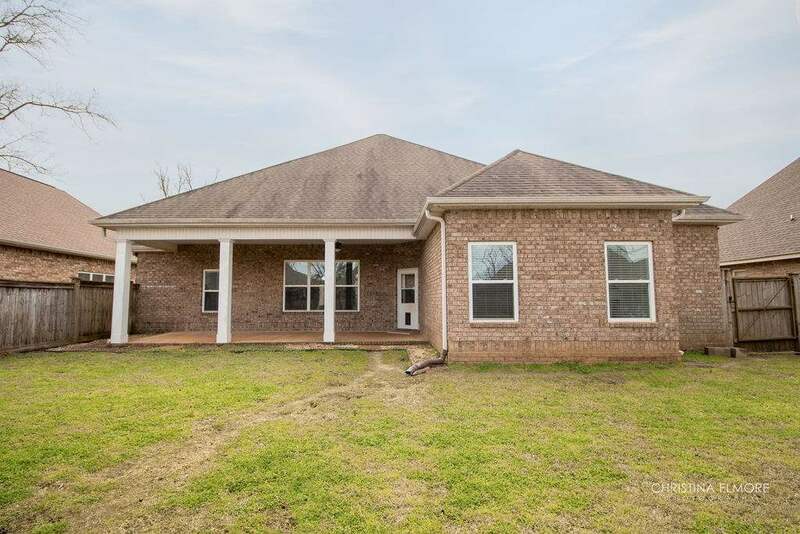 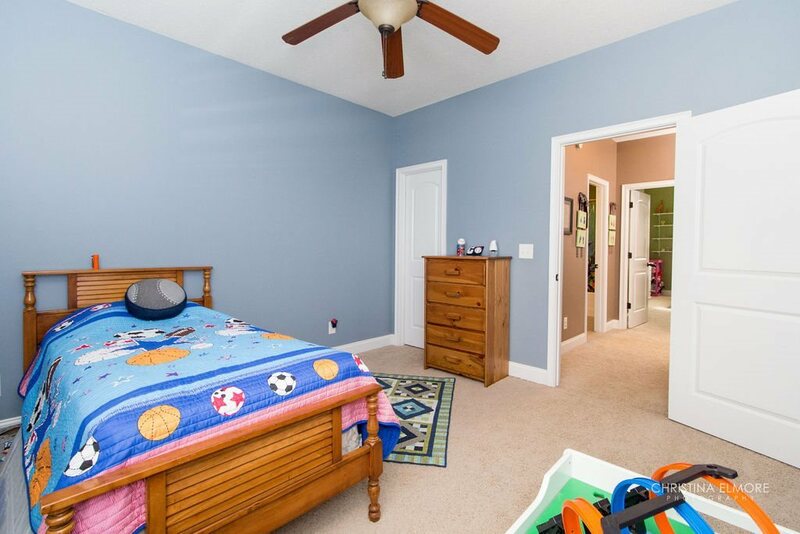 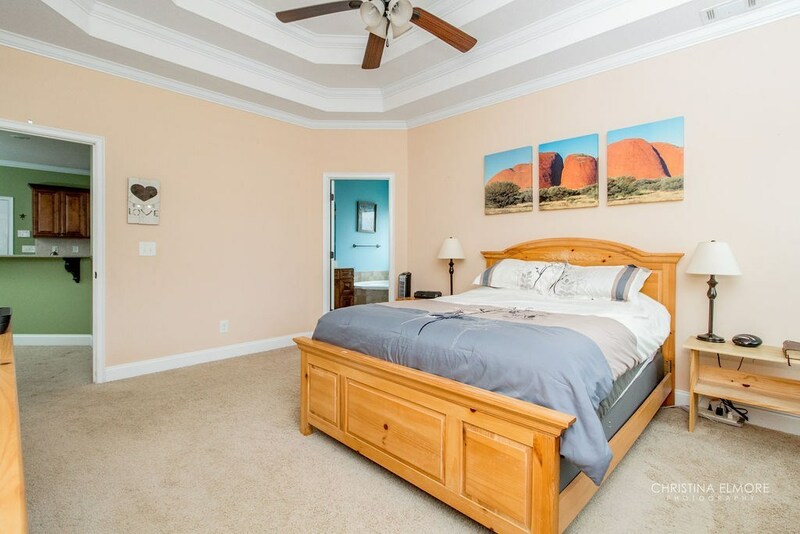 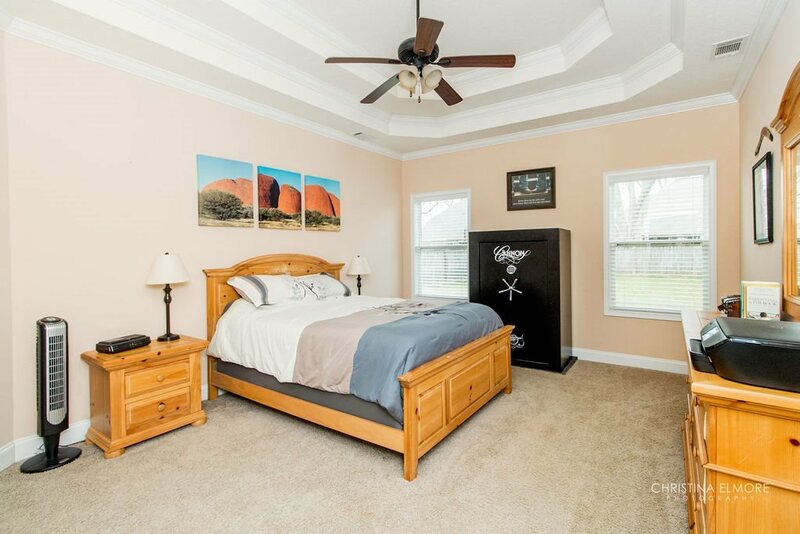 ALL BRICK home located in a beautifully landscaped, sidewalk community complete w/ a playground! 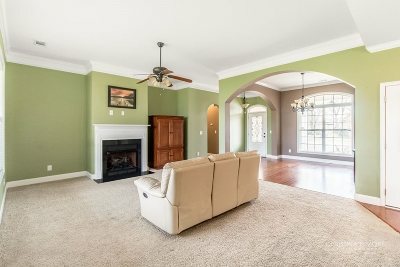 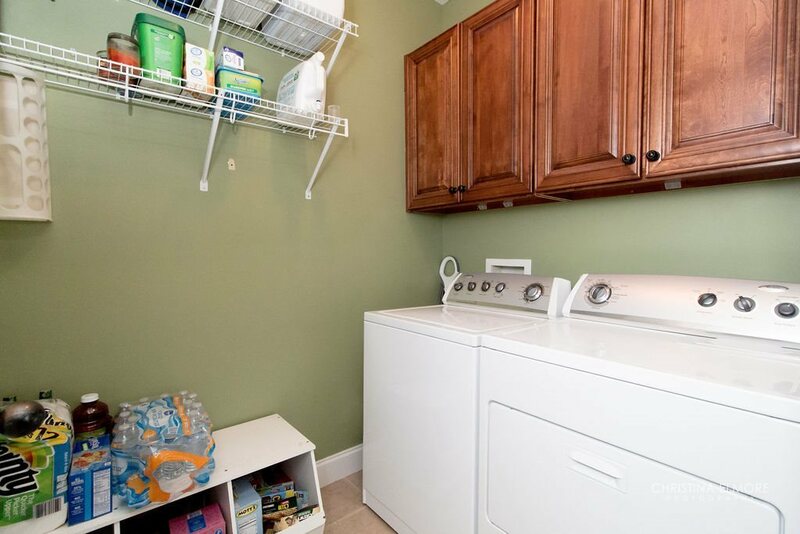 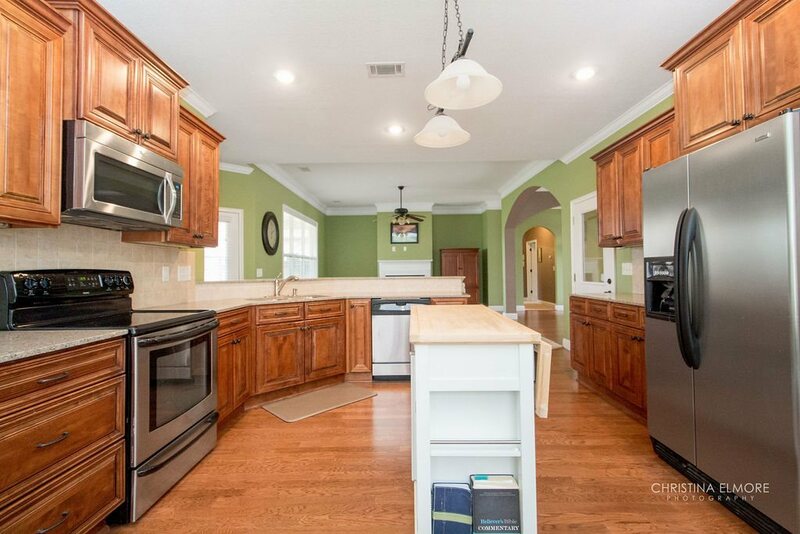 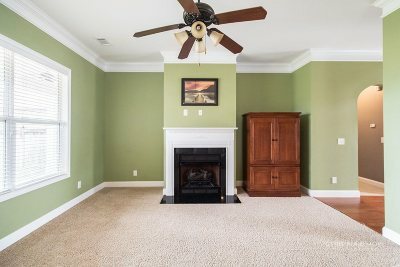 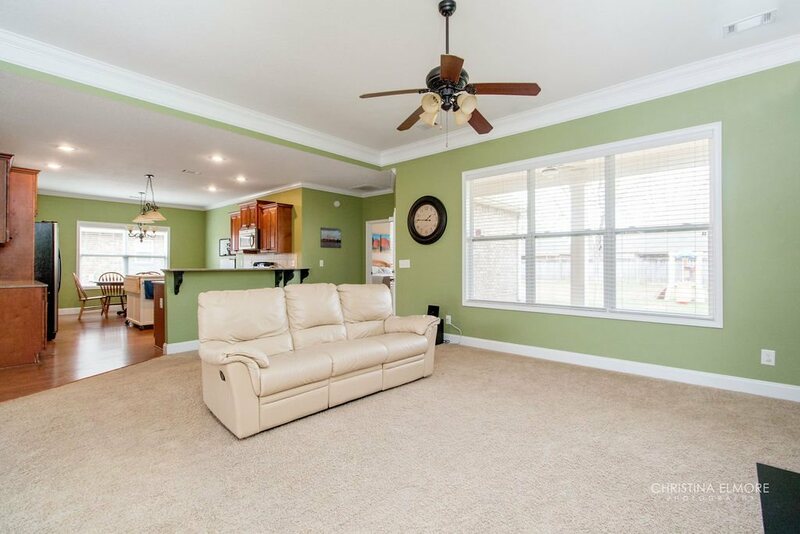 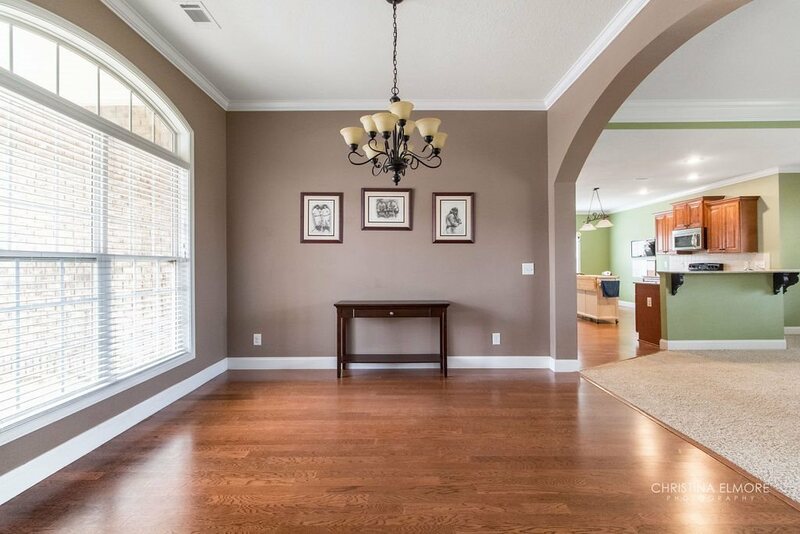 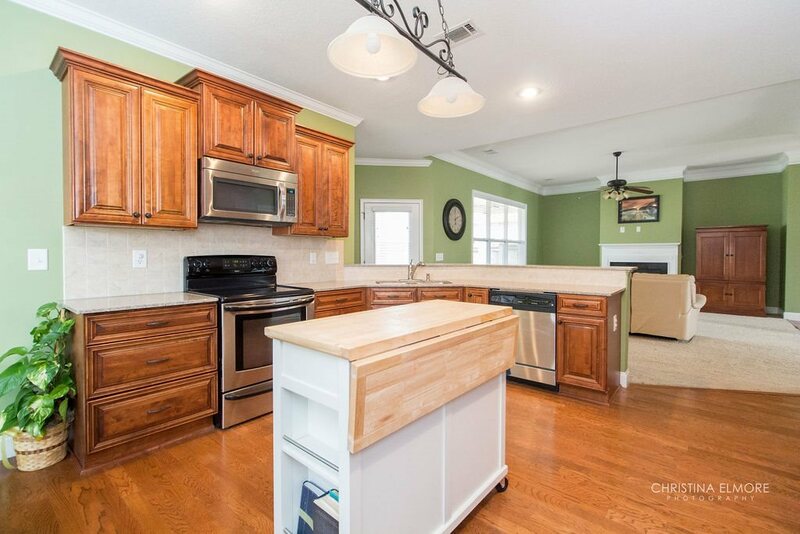 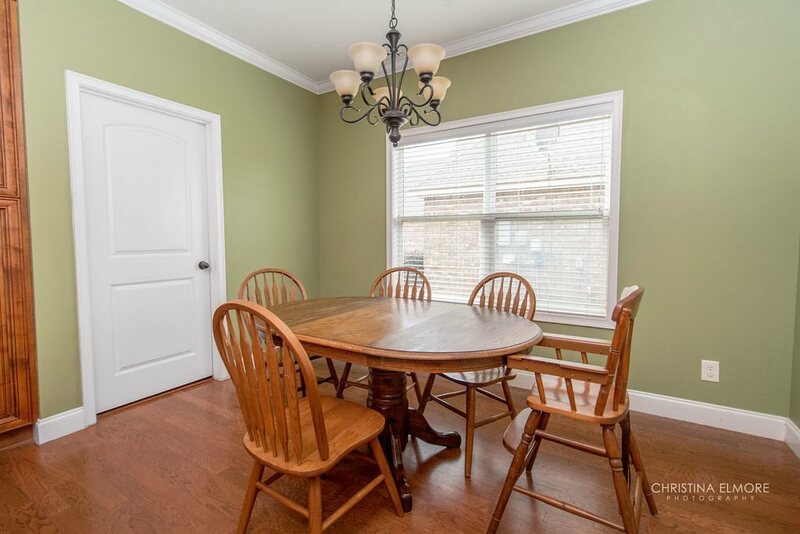 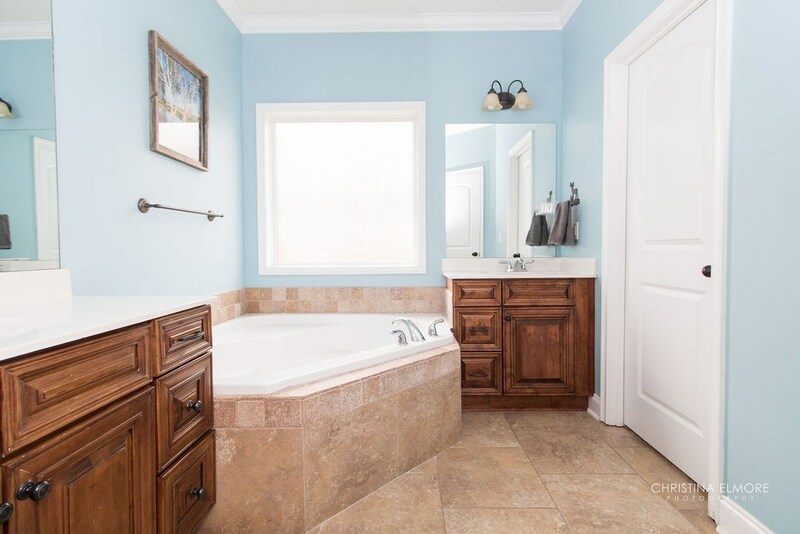 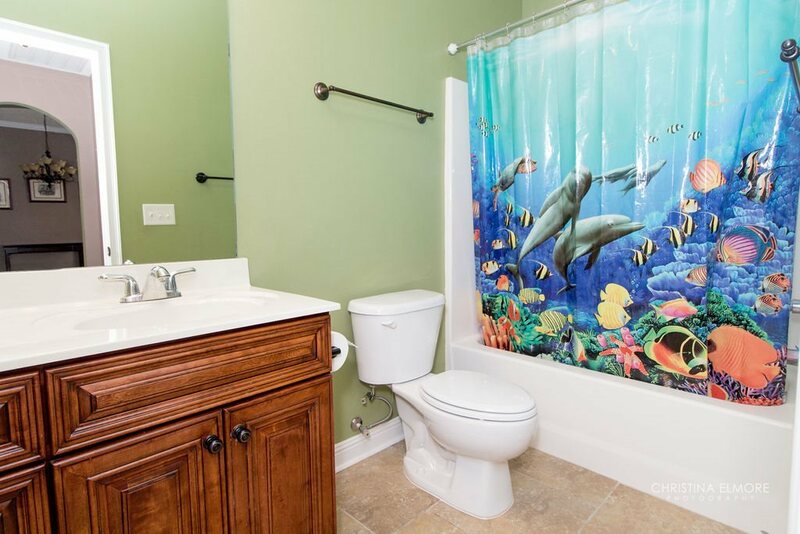 In a highly desired school district, this 3BD, 2BA home has a wonderful large open living space. 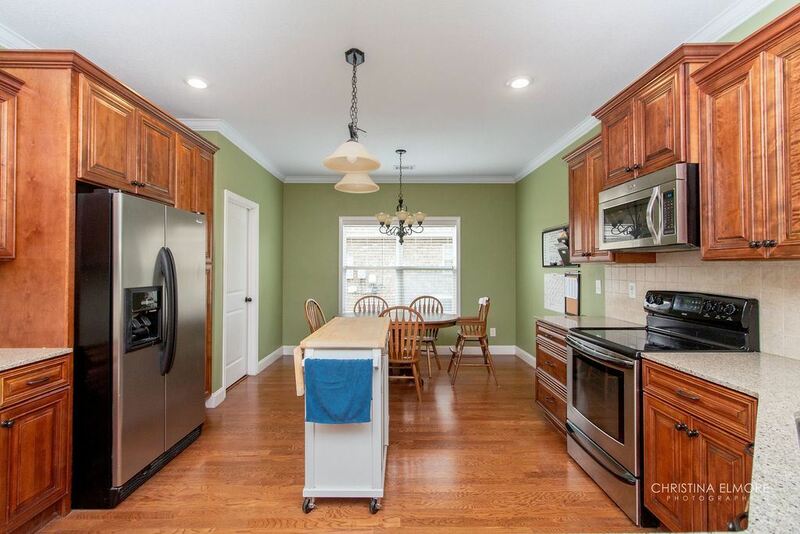 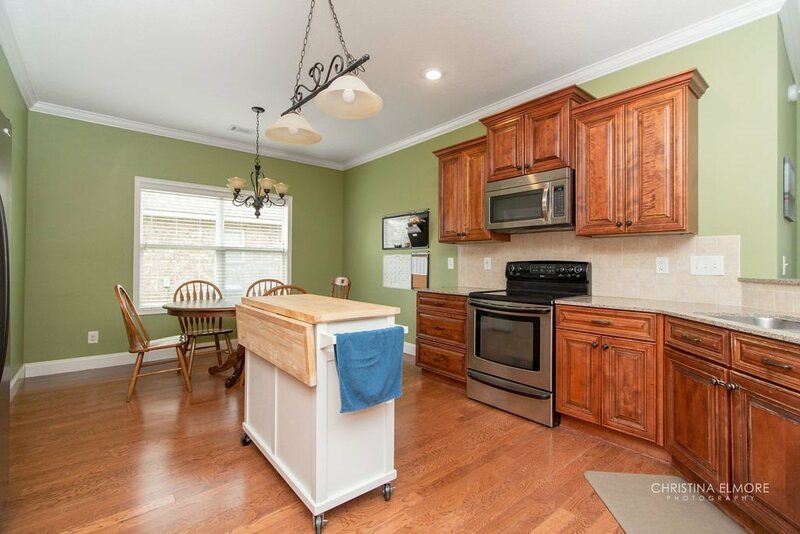 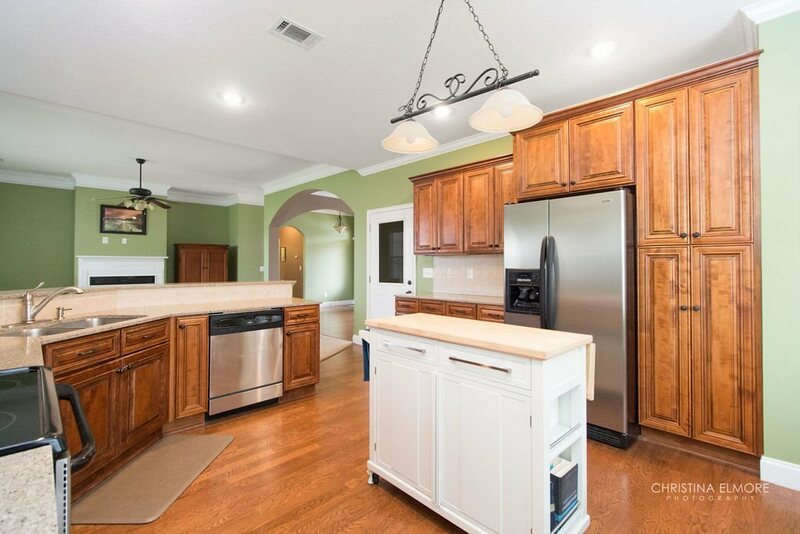 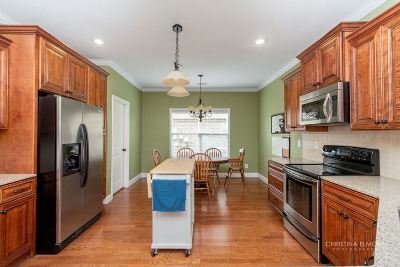 Imagine cooking dinners in the huge kitchen w/ lots of beautiful cabinets & quartz counter tops. 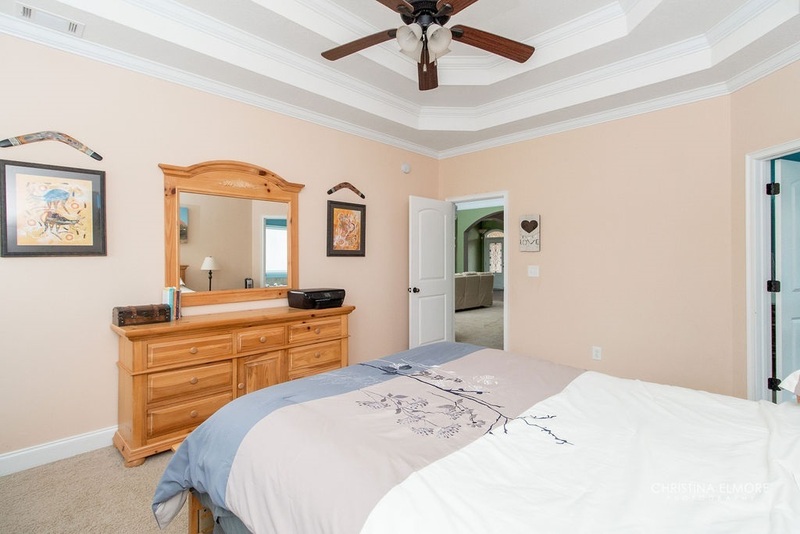 Space galore in the split floorplan, large bedrooms, walk-in closets in each bedroom & great covered back patio. 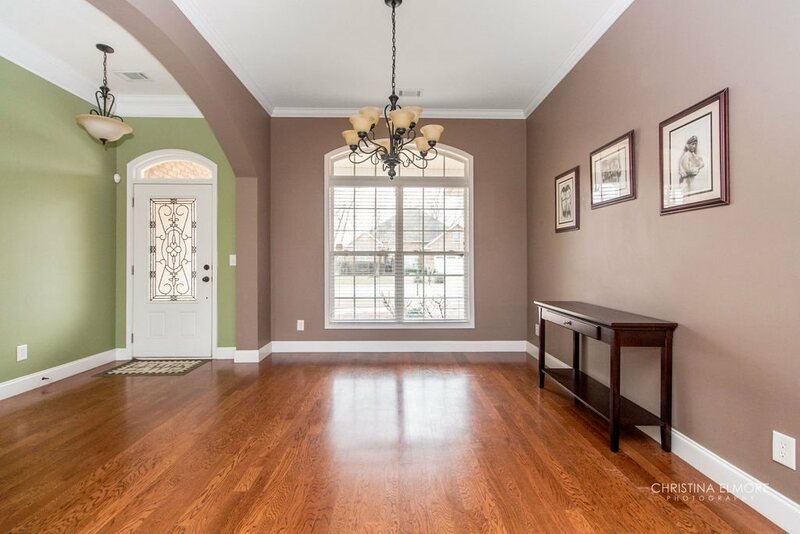 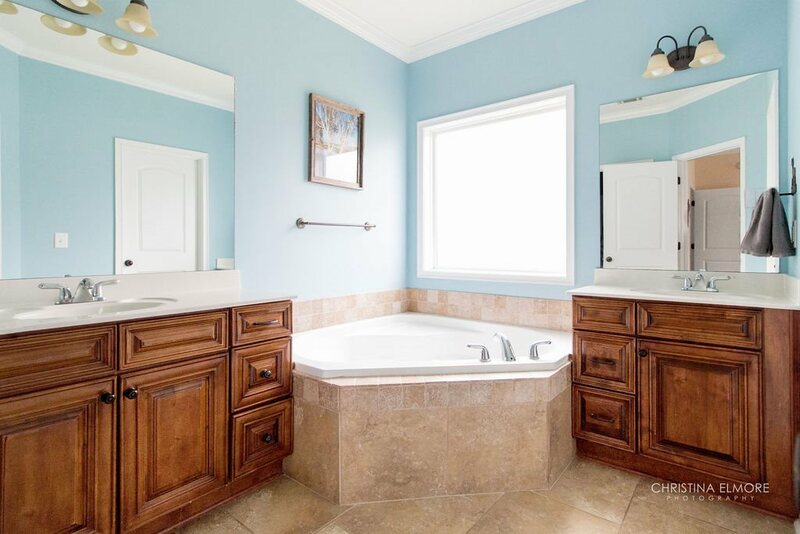 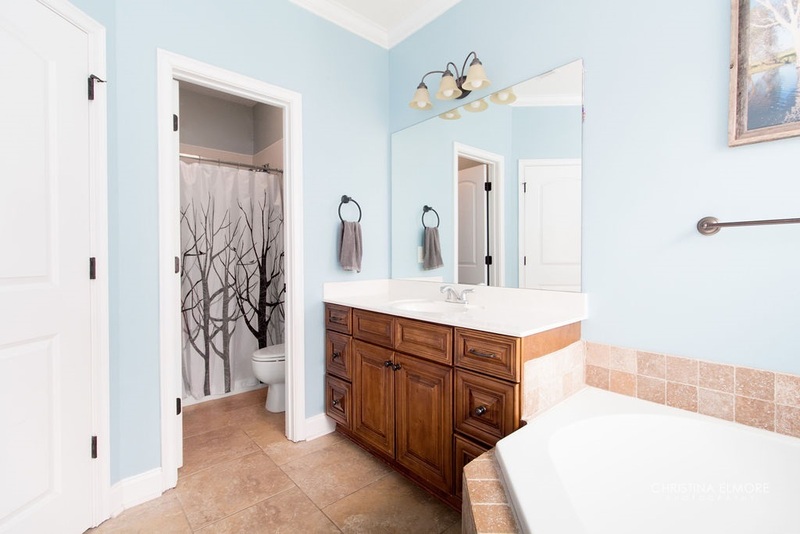 Not to mention, all this is conveniently located between WR & Perry, close to Houston Lake Country Club.